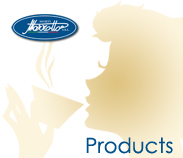 Ideal for moka and “orziera”. 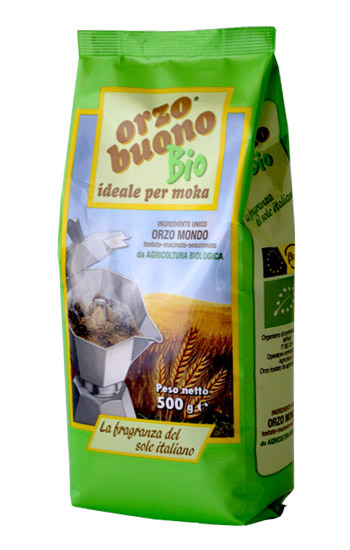 High-quality barley roasted, ground and selected from organic farming. Great alone or with milk, ideal with ice cream or cold shaken.